The way to pay game officials, coaches and staff is changing. The industry is moving away from cash and check payments. 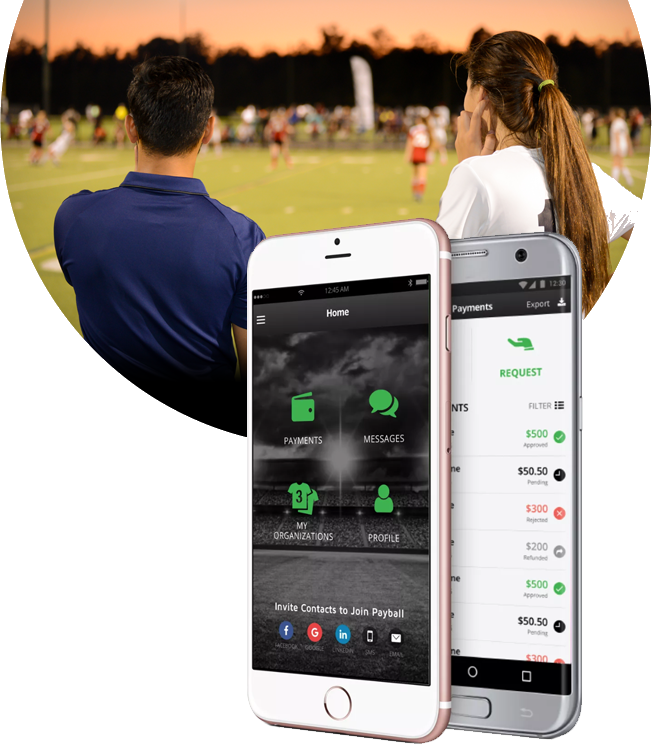 Directors of leagues, clubs, tournaments and facilities are quickly switching to modern payment solutions. Organization directors simply create an organization in the app, link to a bank account and start sending payments. Add other members from your organization to allow them to send payments too. Game officials, staff and contractors, simply register, link to a bank account and get paid in seconds by an organization. Organization member creates payment and sends to recipient. Receiving party gets alert and accepts payment. ACH transfer is on its way. Organization Member fills out payment form in the app and sends payment. ACH transfer is on it's way. Awesome app for paying refs on the go! Fast, easy, and convenient for coach and ref...5 stars and counting! Using Payball was one of the best decisions we've made in a long time. All of our employees and referees love how user friendly and efficient it is. I highly recommend investing in Payball. It was the easiest thing. I just tapped, payment received. 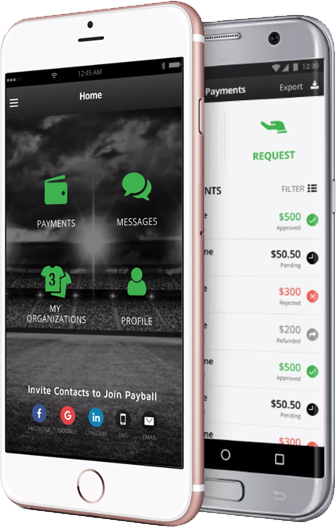 With Payball I'm more organized and streamlined - we use it to pay our coaches and officials! © 2018 SKYFARM SOLUTIONS ALL RIGHTS RESERVED.